Although it purchased for the first time, there is also strength and it seems to be usable from now on as expected. This review is about item#86330422. It is a general rope. To be released from the inside, if you do not pull out from the inside it becomes tedious to tangle. It may be convenient if it is a core. 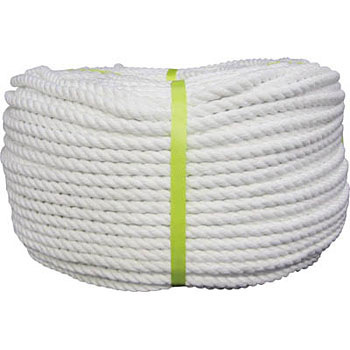 It is a good product as rope. This review is about item#86330447.